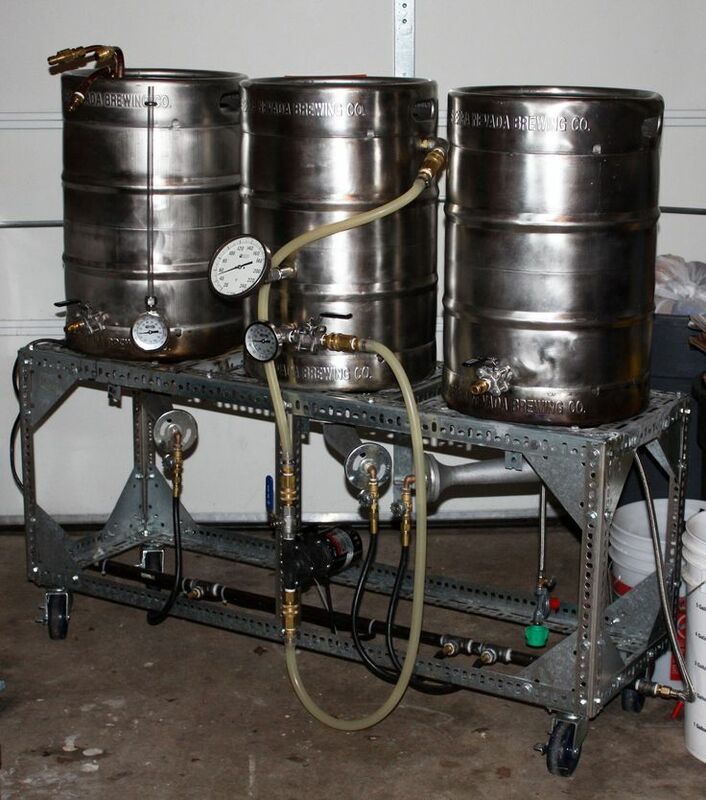 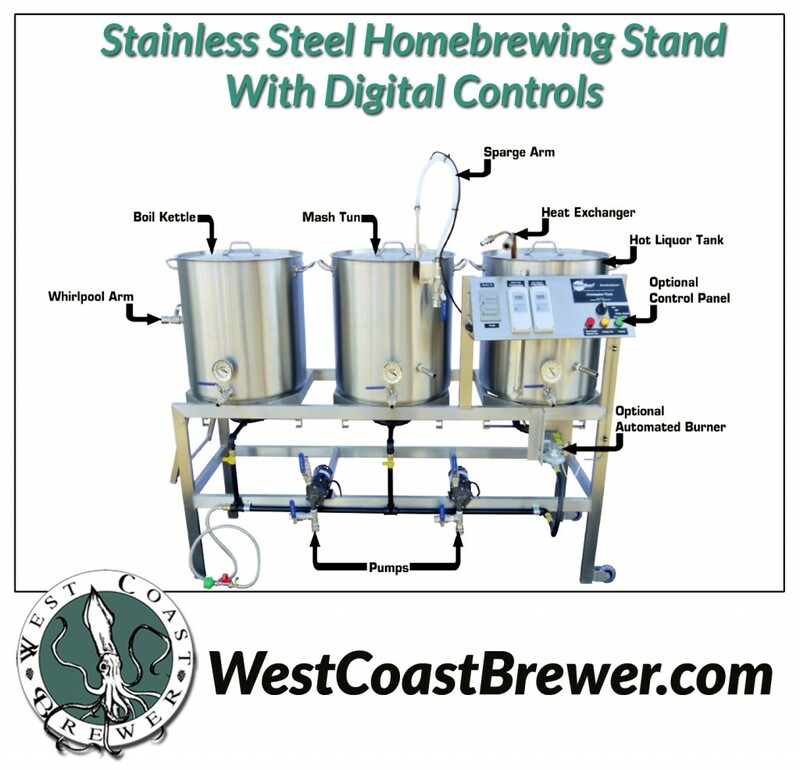 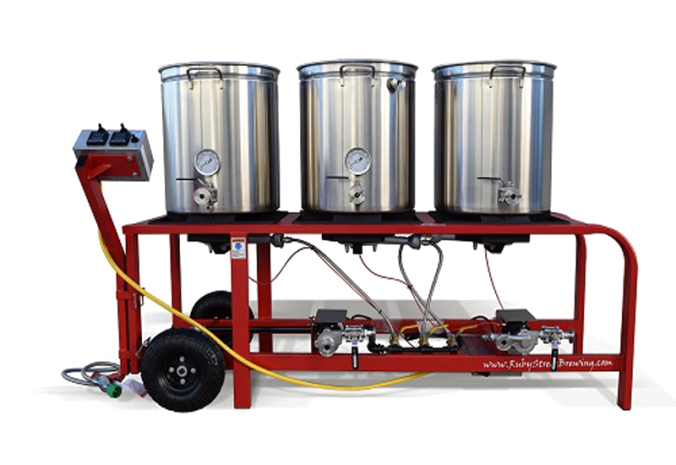 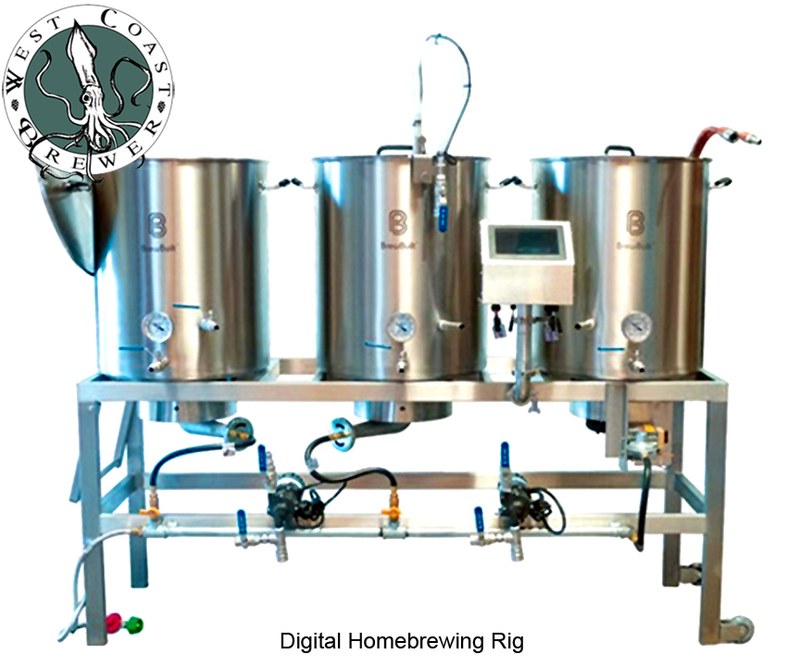 It does not happen very often, but MoreBeer is currently running a promotion on their 20 Gallon Digital Deluxe Stainless Steel Single-Tier BrewSculpture Homebrewing rig. 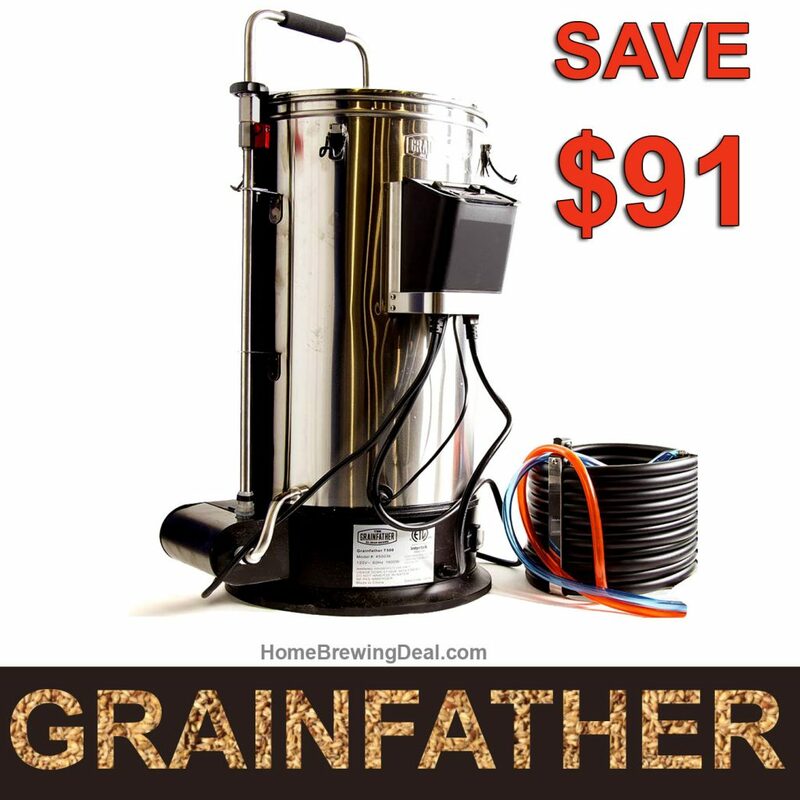 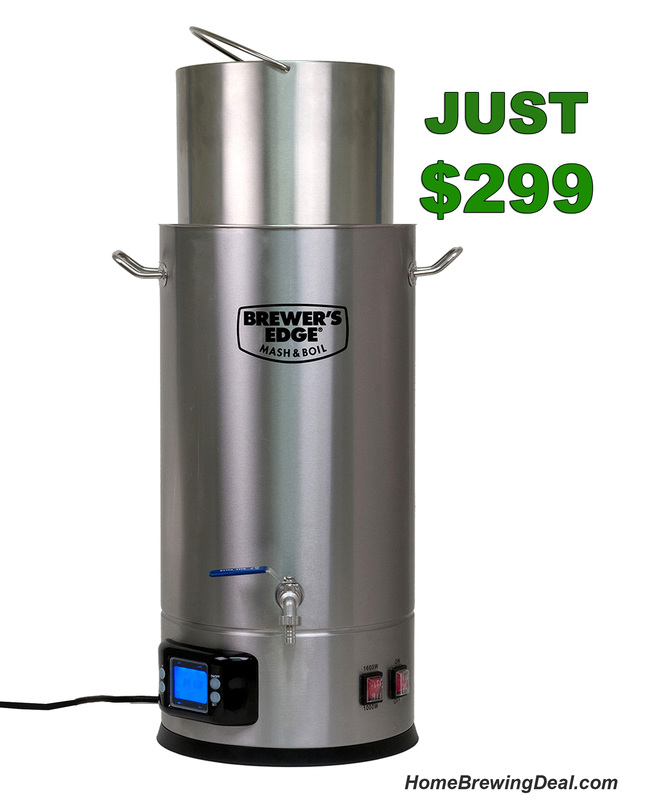 So if you are in the market for a top of the line homebrewing rig, this is probably the time to act. 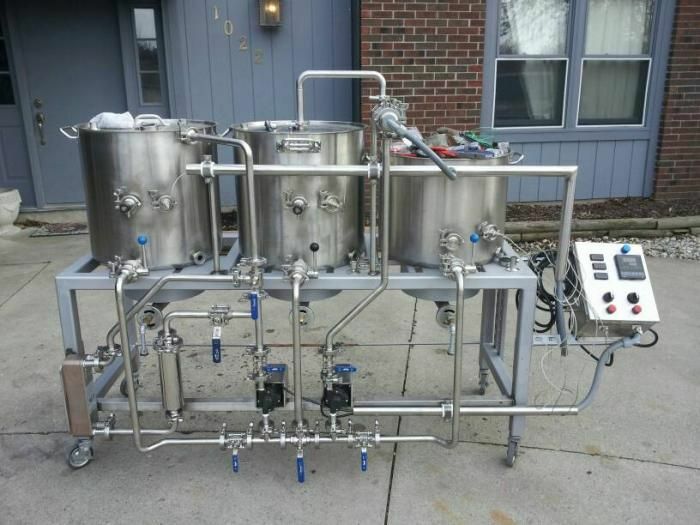 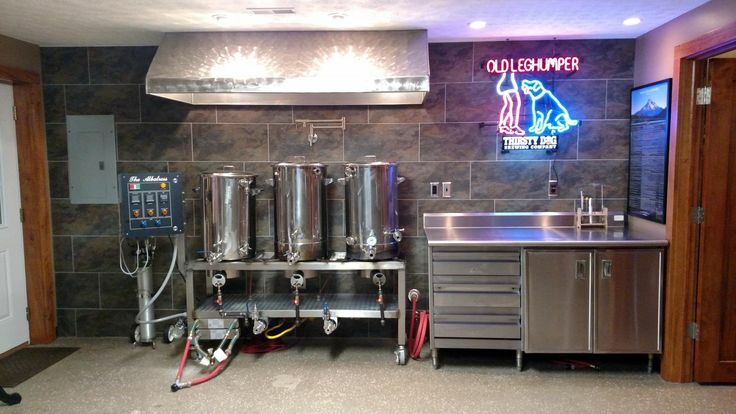 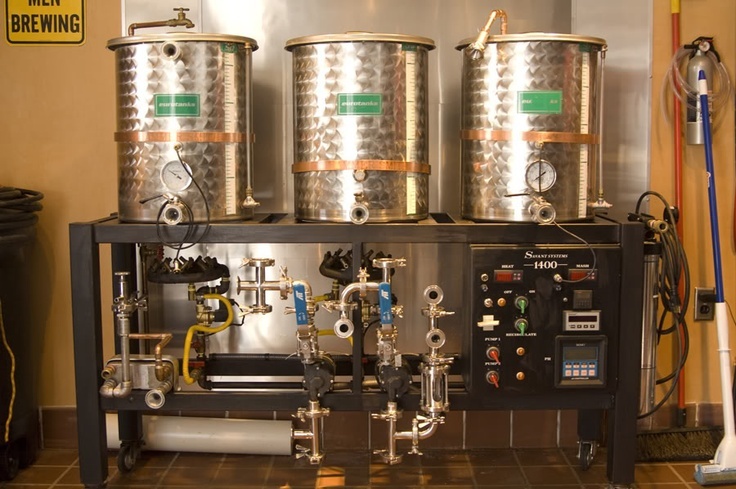 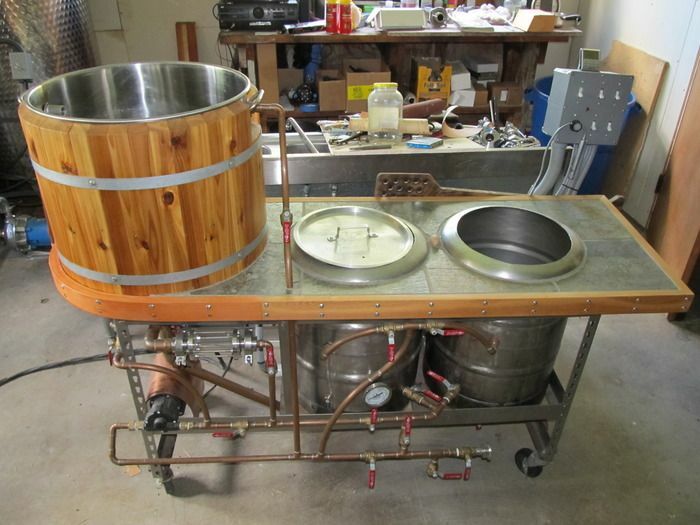 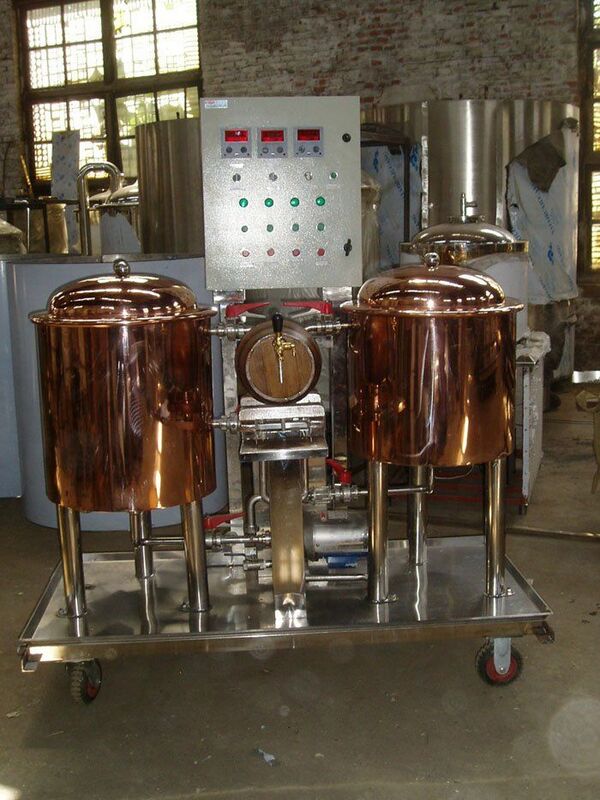 This home brewery retails for $6,350 but is currently on sale for $5,715 saving you several hundred dollars. 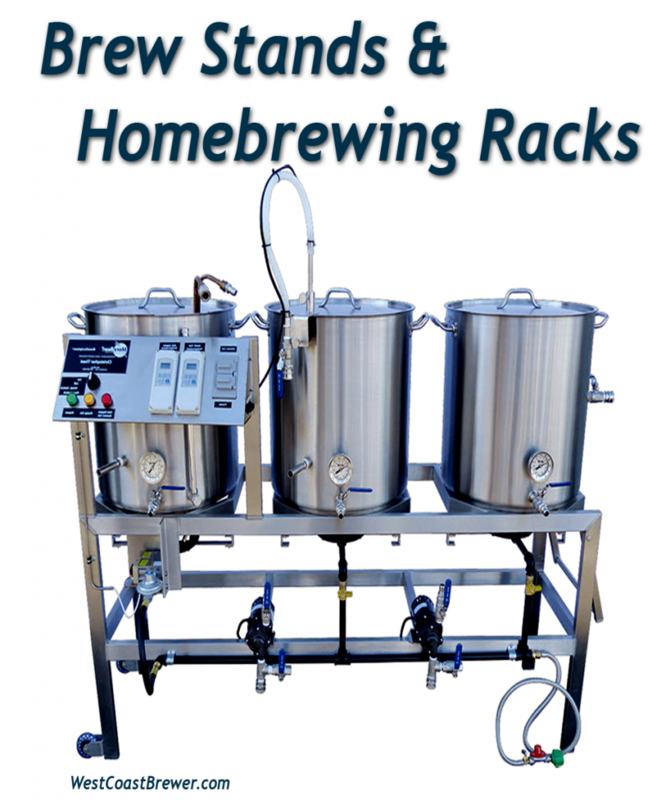 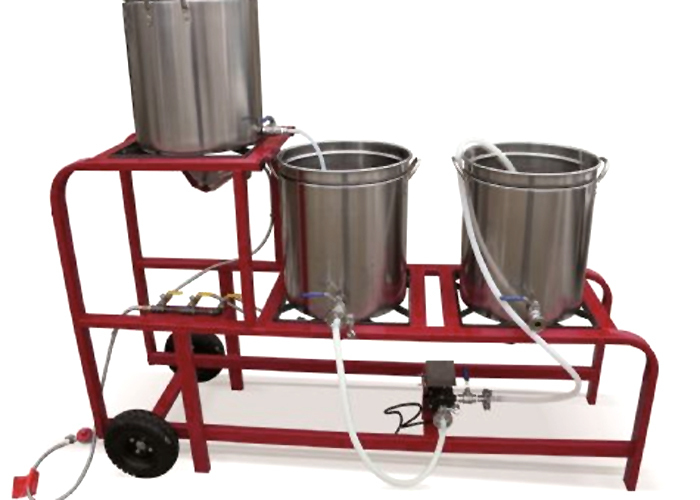 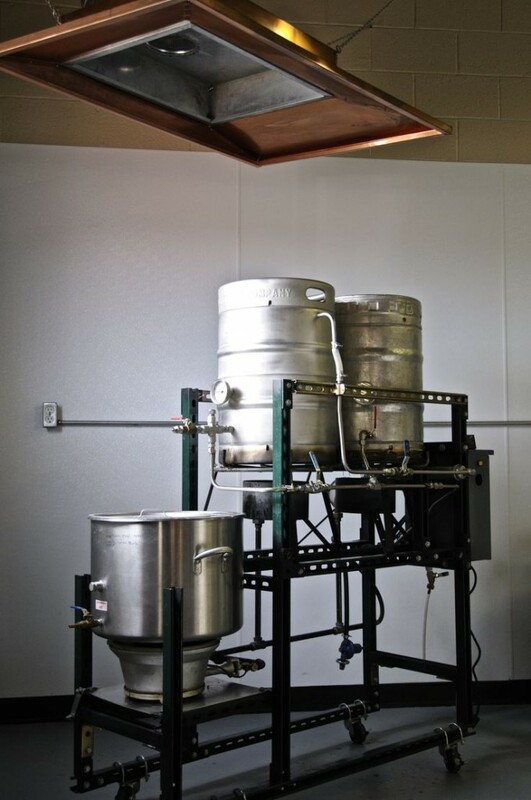 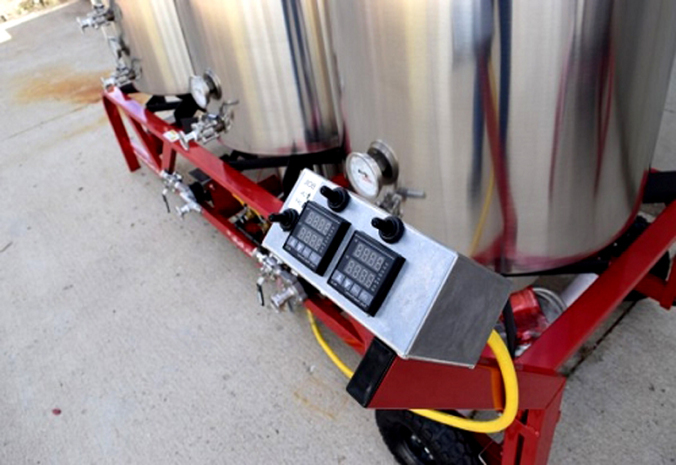 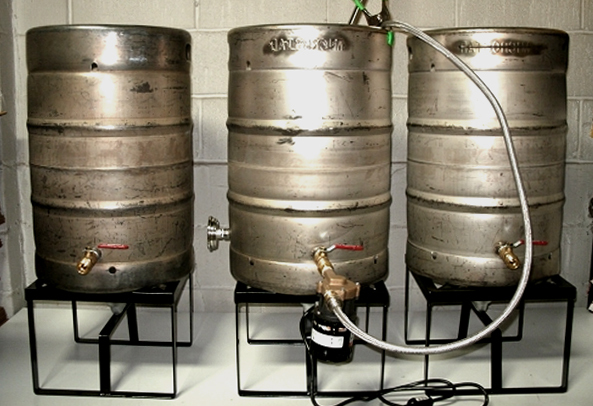 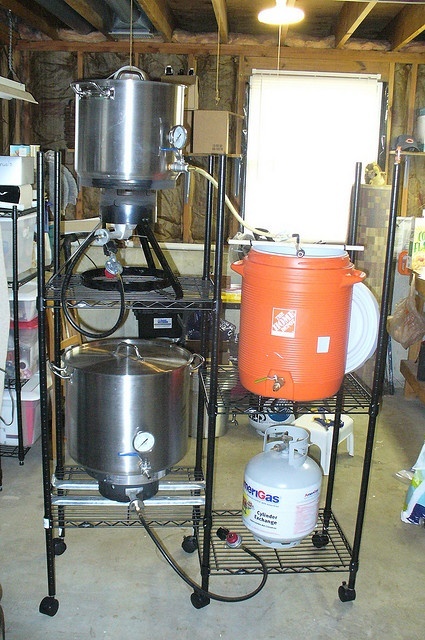 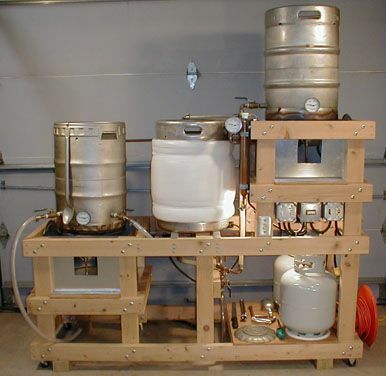 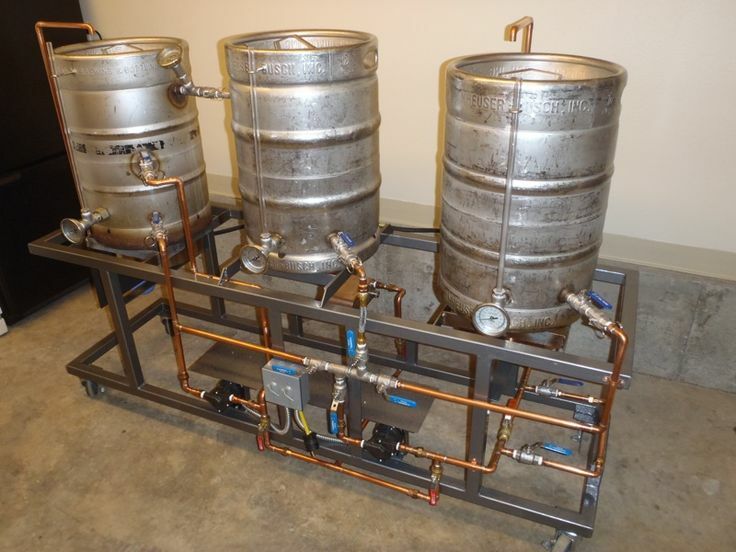 Home Beer Brewing Setups, Home Breweries, Homebrew Stands and Beer Brewing Rigs! 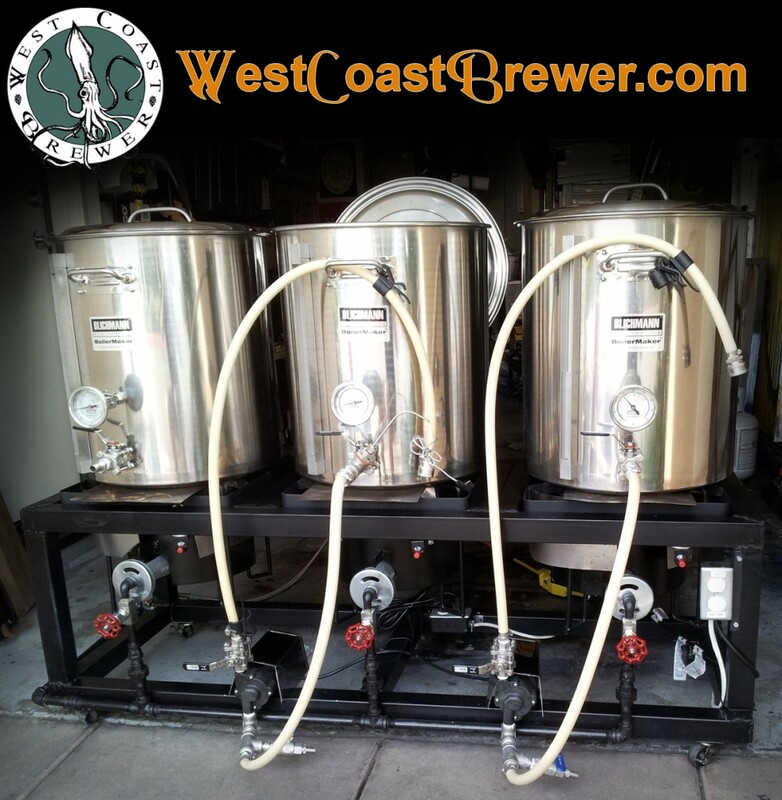 I am starting up a page to view your Home Beer Brewing Stands, Home Brew Rigs, Beer Brewing Racks and Brew Sculpture of West Coast Brewer viewers! 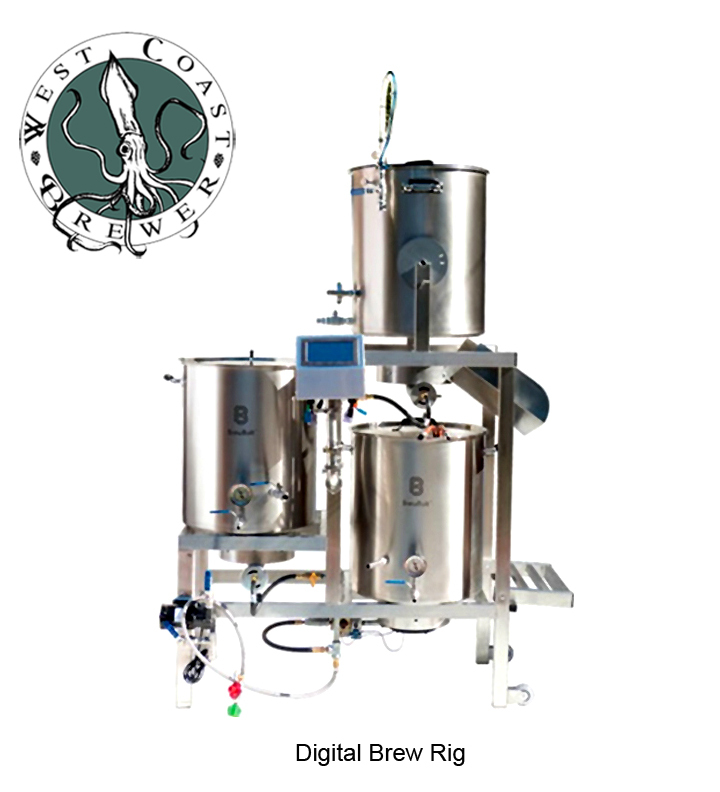 So if you have a photo or image of your home brewing setup, extract or all grain, big or small, please email them to me at joe@westcoastbrewer.com and I will get them posted! 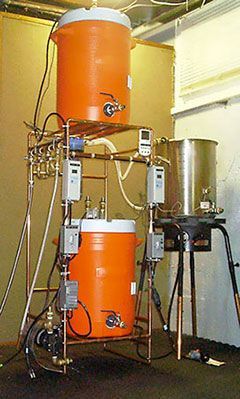 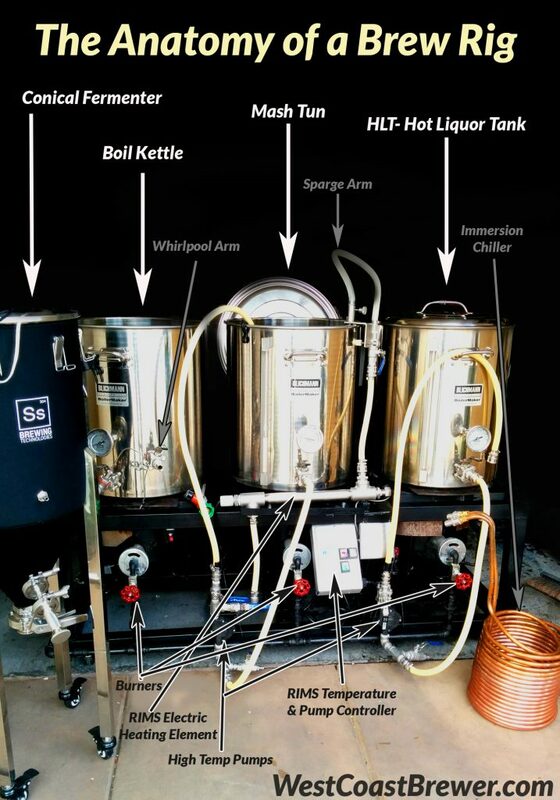 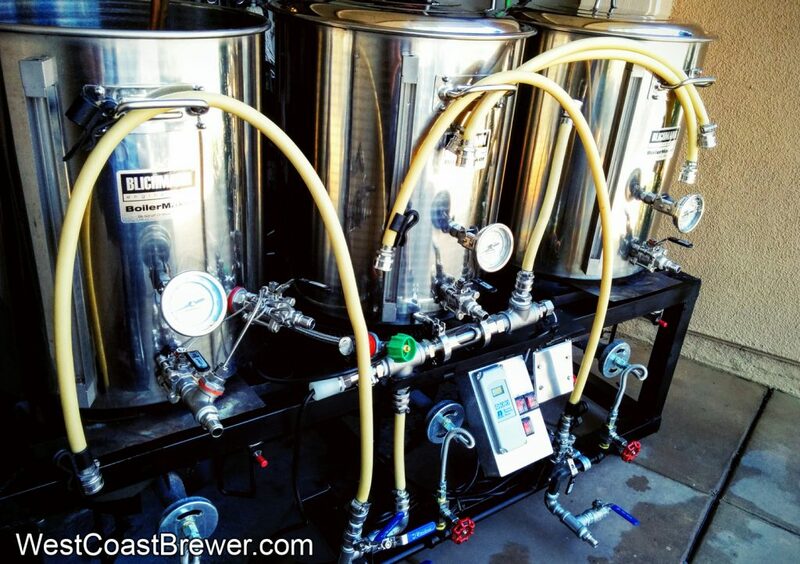 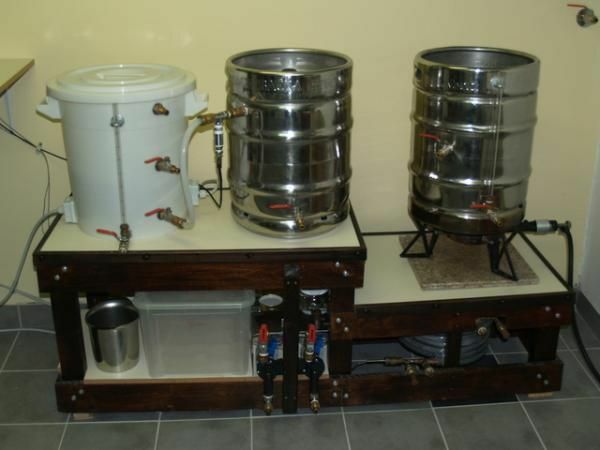 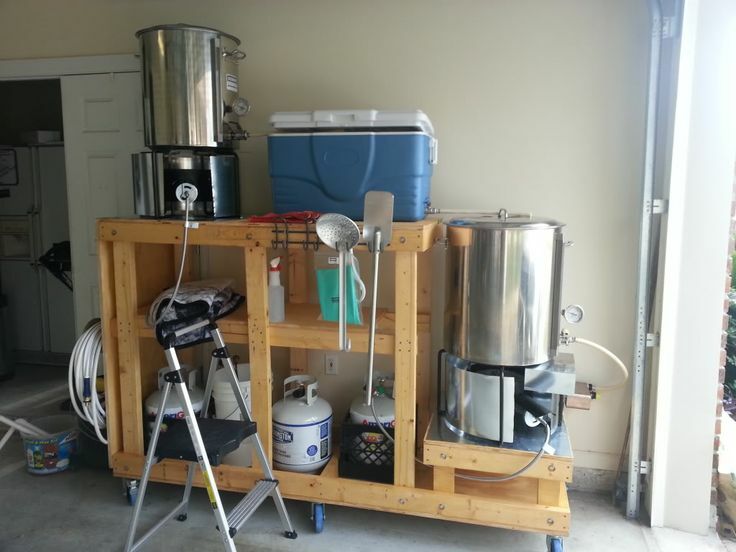 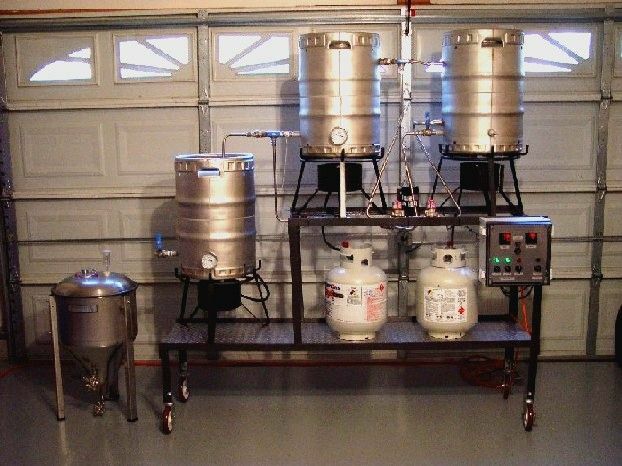 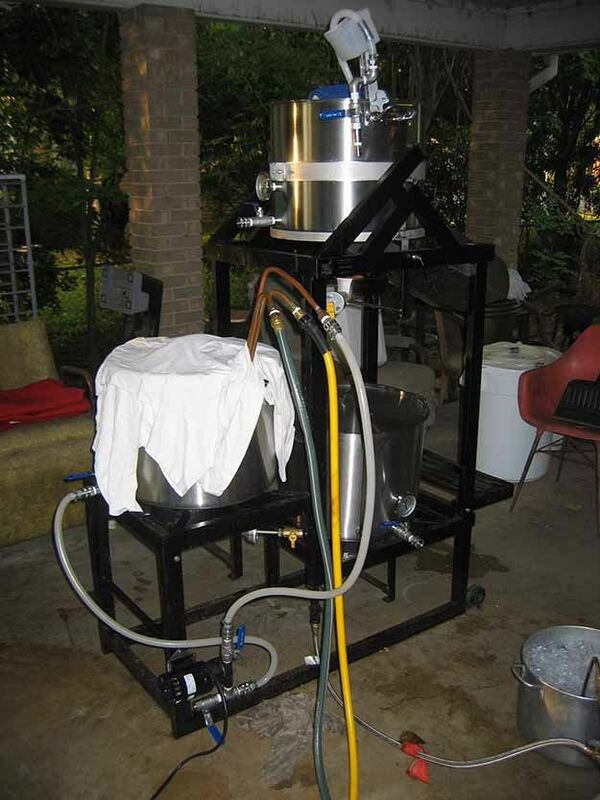 It is always great to see the different home brewing setups to people have made to inspire others to build their own! 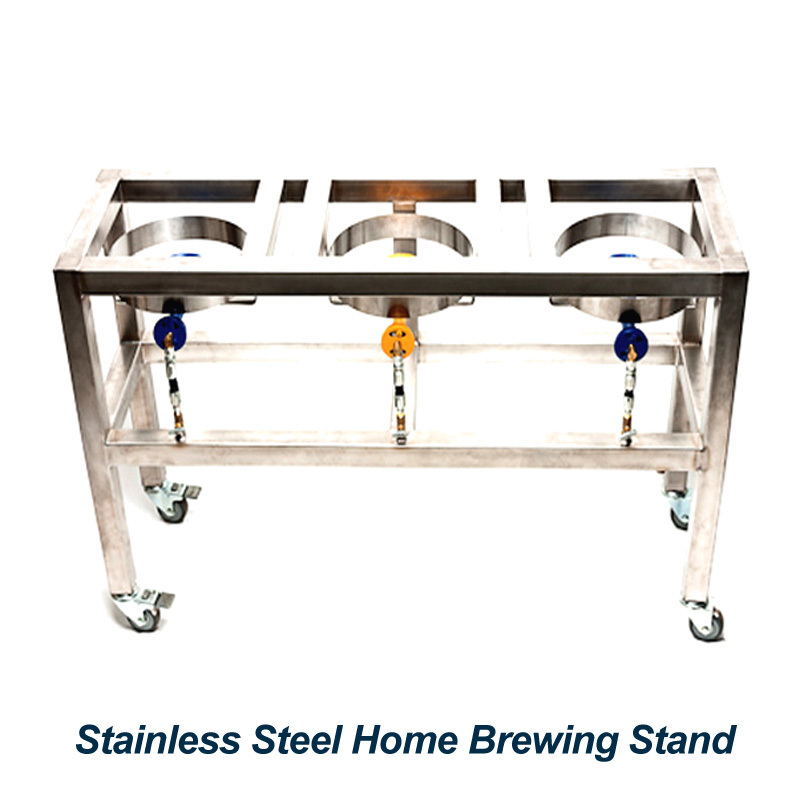 If you are looking to purchase a home brewing stand, I have compiled a list of available units here.